We’re back! CNN will descend on Austin, TX from March 9-12, for this year’s South by Southwest (SXSW) Conferences and Festival. After making its debut in 2011, the network’s “CNN Grill” will once again hold court at MAX’s Wine Dive, Austin’s downtown hotspot known for gourmet comfort food and competitively priced wines from around the world. 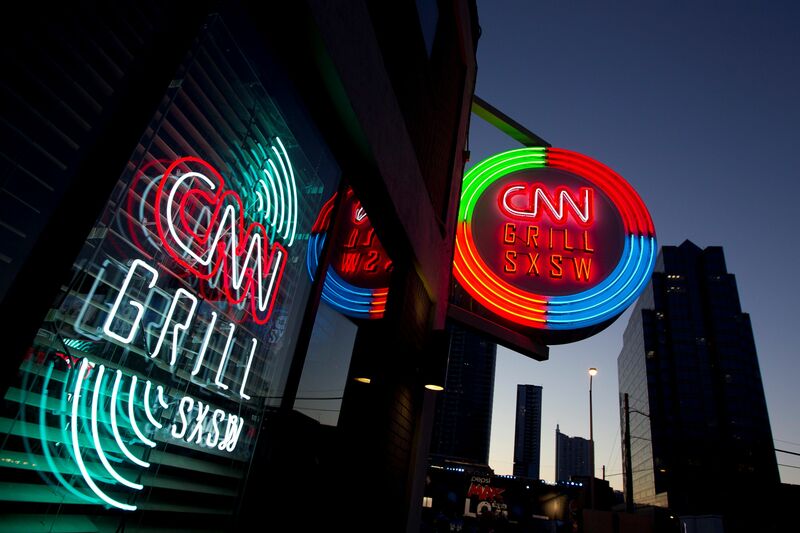 Situated just steps from the Austin Convention Center, the CNN Grill will bring together select SXSW attendees, newsmakers and members of the media for live CNN programming, musical performances and special events daily. Union Square Events, the event services business of Danny Meyer’s Union Square Hospitality Group, will create a special CNN Grill Menu that will be served throughout the event. Guests will also enjoy handcrafted cocktails, incredible wines and great entertainment exclusive to the CNN Grill. For the latest news about what’s happening at the CNN Grill and SXSW, follow @cnnsxsw on Twitter (detailed schedule to be announced).